It is my great pleasure to welcome you to the 2nd International Electronic Conference on Remote Sensing. ECRS-2 aims to promote and advance the exciting and rapidly changing field of remote sensing and contribute towards outlining the role of earth observation in monitoring the environment for a sustainable future. During the last decade, we witnessed a remarkable increase in the number of disciplines and activities supported by remote sensing, with Earth Observation data being considered essential to most environmental monitoring activities worldwide. Indeed, remote sensing today is considered critical for addressing key challenges related to climate change, biodiversity loss, land degradation, industrial pollution, natural and anthropogenic hazards (e.g. earthquakes, floods, landslides, fires), water quality and availability, weather forecasting and early warnings, renewable energy, agriculture, forestry and natural ecosystems, coasts and oceans, topographic mapping and, national security among many others. New missions with sensors suitable for a large variety of different applications, progress in computer technology, development of new advanced digital image analysis techniques, improved access to and availability of images (satellite, airborne) andin-situ measurements, as well as the establishment of global initiatives such as the Global Earth Observation System of Systems (GEOSS) are expected to further increase the use of EO data to an even broader array of disciplines. Hence, it seems that the future of remote sensing lies in providing numerous types of accurate, current, and multi-resolution data and derived geospatial information products readily available for every area of interest. Participants in this multidisciplinary conference will be able to examine, explore and critically engage with issues and advances in these and related areas. We hope that this event will facilitate debates on theoretical and applied aspects of remote sensing, which will yield novel ideas to the field. The 2nd International Electronic Conference on Remote Sensing will be held at www.sciforum.net/conference/ecrs-2, the platform developed by MDPI to organize electronic conferences and discussion groups. Accepted papers will be published in the proceedings of the conference, and selected papers will be considered for publication in Remote Sensing, which is an open access journal publication of MDPI in the field of remote sensing (http://www.mdpi.com/journal/remotesensing). We are looking forward to receiving your contributions in this unique event! 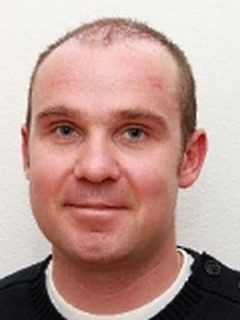 Ioannis Gitas is an Associate Professor at the Laboratory of Forest Management and Remote Sensing, Aristotle University of Thessaloniki, Greece, and an elected fellow of the Cambridge Philosophical Society. 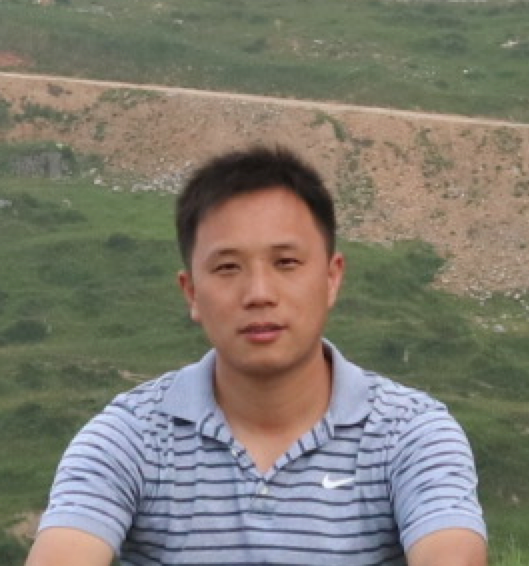 His research has focused on remote sensing and GIS applications in environmental monitoring, with emphasis on forest fire management and land cover/land use mapping and change detection. 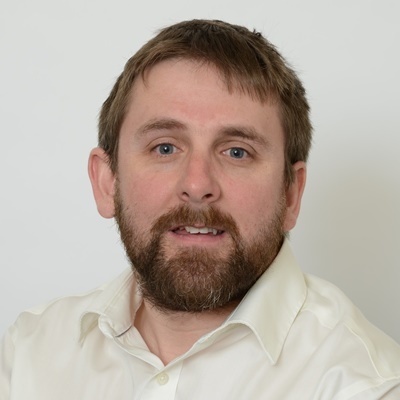 He has been involved in various national and international projects and has long experience working as a consultant in GIS/RS issues for national and international organisations, as well as for the industry. 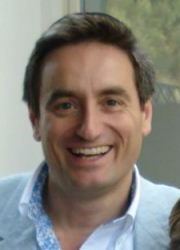 Also, he has served as a project proposal reviewer for a number of national and international research organisations. Dr. Gitas received his PhD and M.Phil. degrees in GIS and Remote Sensing from the Department of Geography, Cambridge University, U.K., and a B.Sc. degree in Forestry and Natural Environment from the Aristotle University of Thessaloniki, Greece. 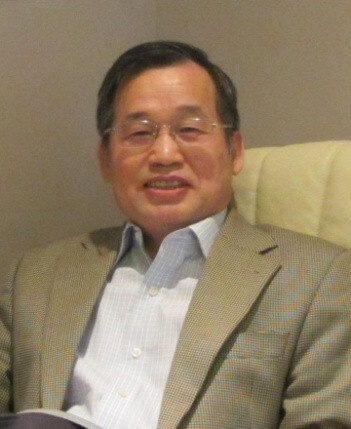 He is an Associate Editor of Remote Sensing and has edited special issues for a number of high impact factor journals. 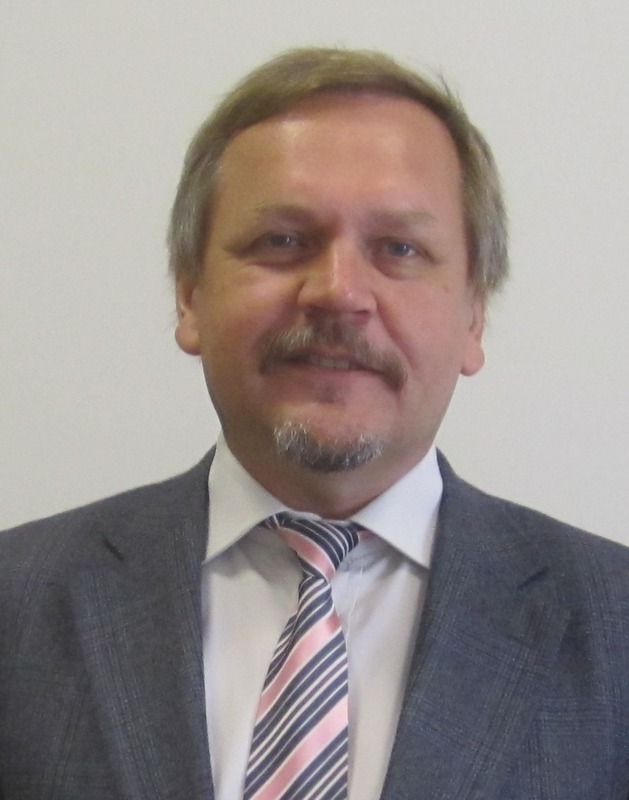 In addition, he has substantial experience in organising international workshops and conferences. 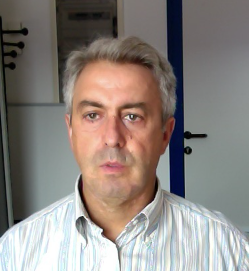 Ioannis Gitas is currently the Chair of the Special Interest Group on Forest Fires of the European Association of Remote Sensing Laboratories (EARSeL, FFSIG), the FAO Forest Resources Assessment, Remote Sensing Survey contact point for Greece, and is a member of the GOFC-GOLD Fire Implementation Team. Sciforum is a platform maintained by MDPI. Scholars interested in participating with the conference can submit their abstract (about 200-300 words covering the areas of manuscripts for the proceedings issue) online on this website until 17 December 2017. The Conference Committee will pre-evaluate, based on the submitted abstract, whether a contribution from the authors of the abstract will be welcome for the 2nd International Electronic Conference on Remote Sensing. All authors will be notified by 20 December 2017 about the acceptance of their abstract. If the abstract is accepted for this conference, the author is asked to submit his/her manuscript, optionally along with a PowerPoint and/or video presentation of his/her paper (only PDF), until the submission deadline of 10 February 2018. The manuscripts and presentations will be available on https://sciforum.net/conference/ecrs-2 for discussion and rating during the time of the conference 22 March-5 April 2018 and will be published in Journal Proceedings. The Open Access Journal Remote Sensing will publish a Special Issue of the conference proceedings papers and accepted papers will be published in the proceedings of the conference itself. Accepted papers will be published in the proceedings of the conference. After the conference, the Conference Committee will recommend manuscripts that may be included for publication in this Special Issue of the journal Remote Sensing (the submission to the journal is independent from the conference proceedings and will follow the usual process of the journal, including peer-review, APC, etc.). Nanosatellites have drawn significant attention in research communities and industrial sectors due to their small size, ease of deployment, and relatively short developmental period. CubeSat specifications have been suggested as an effort to standardize nanosatellite mission design. Standardization opens the door for inter-CubeSat communications that can be used to form a CubeSat Cloud and mimic regular large multifunctional satellites with wide range of features, measurements and sensing capabilities. Lebanon and many Developing countries have not been involved in satellite/nanosatellite design and launch. This research paper will first present a Comprehensive CubeSat (CoCube) online database. CoCube database is created by collecting information from various resources including currently available databases, published research papers and disseminated information about various CubeSat missions. Based on the lessons learned from comparing various CubeSat design alternatives and components’ structure and analyzing the best practices of CubeSat development, LibanSAT design is introduced. LibanSAT is a 1U CubeSat that serves two main objectives: (i) greenhouse gases observation and (ii) educational purposes. LibanSAT is designed based on existing Components Off-The-Shelf (COTS). The rapid growth in the production of ready to use COTS subsystem made missions’ design faster, simpler and more effective. We benchmarked subsystems from various suppliers including ISIS-innovative solutions in Space, Nano avionics, Clyde-space, Gomspace and Pumpkins CubeSat kit among others and chose the most suitable products for our target mission based on cost, size, weight and power consumption. Lebanon signed the Paris Agreement of climate change in April 2016 where greenhouse gases are identified as the main critical factor causing global warming. LibanSAT mission falls under the greenhouse gases observing satellite category, also known as GoSat. The most abundant greenhouse gases in Earth’s atmosphere can be clearly observed in the near-infrared band. As a result, the proposed spectrometer to be used as a payload is the Argus 1000 infrared spectrometer that is currently being tested as a payload in Canx2 and AlbertaSat-1 missions. LibanSAT project serves also an educational purpose to raise awareness about the importance of space research among Lebanese academic institutions (universities and research centers). Likewise, the development of this type of technology will ensure the progress of our country and can open the opportunity for other Lebanese universities to perform space science and exploration. Future plans include designing an educational prototype that serves as a classroom CubeSat where all subsystems can be introduced for university students. Finally, we shed special focus on communication security subsystem during LibanSAT design process. Due to the limitation in CubeSat weight, volume and power, we propose the use of a gateway mission which can be also used to route data between CubeSat Cloud nodes. The gateway is used as a firewall where all communication between ground stations and the Cloud will be handled by this central threat management entity. The RADARSAT-1 (launched in 1995), RADARSAT-2 (launched in 2007) and the RADARSAT Constellation Mission (to be launched in late 2018) are three past, current, and future Synthetic Aperture Radar (SAR) space missions which consists the Canadian RADARSAT program. The RADARSAT Constellation Mission (RCM) is the evolution of the RADARSAT Program with the objective of ensuring data continuity, improved operational use of SAR data and enhanced system reliability. Canada is developing the RCM using small satellites to further maximize the capability to carry out round-the-clock surveillance from space. The Canadian Space Agency (CSA), in collaboration with other government-of-Canada departments and Canadian industry, is leading the design, development and operation of the RCM to help addressing key priorities. The mission with its three identical satellites will provide average daily complete coverage of Canada’s land and oceans. The short revisit frequency of the mission (four day cycle) combined with accurate orbital control affords a range of applications that are based on regular collection of data and creation of composite images that highlight changes over time. The purpose of our presentation is to discuss the evolution of the RADARSAT program with an overview on the RCM and its characteristics and advancements over the previous SAR missions. However, emphasis will be given on the expected potential RCM will offer on various environmental applications, such as monitoring climate change, land use evolution, and human impacts on local environments. Examples include sea ice classification, wetland monitoring, oil spill detection, flood mapping, coastal erosion and others. Improvement addressing these applications is also expected given the advanced RCM SAR innovations, such as the availability of the compact polarization. Due to it’s Non-Sun-synchornous orbit, RapidScat is the first scatterometer capable of measuring ocean vector winds over the full diurnal cycle istead of observing given location at the fixed time of day. Non-Sun-synchronous orbit enables also overlap with other satellite instruments that have been flying in Sun-synchronous orbits. Rapidscat covers range between ± 51.6 latitudes and was operated onboard the International Space Station between September 2014 and August 2016. This paper describes process that combines RapidScat’s active/passive mode, simultaneously measuring both the radar surface backscatter (active mode) and microwave emission from the system noise temperature (passive mode). This work presents the radiometric (passive mode) cross-calibration using the GPM Microwave Imager (GMI), to eliminate brightness temperature measurement biases between a pair of radiometer channels operating at slightly different frequencies and incidence angles. The GPM Microwave Imager (GMI) on the GPM Core satellite flies in a low inclination orbit, with conical-scanning dual-polarized beams. Since the RapidScat operates at 13.4 GHz and the closest GMI channel is 10.65 GHz. GMI Tb’s were normalized required before the calibration. The GMI brightness temperatures was translated using the radiative transfer model (RTM) to yield an equivalent Tb prior to direct comparison with RapidScat. Seasonal and systematic biases between two radiometers have been calculated for both polarizations as a function of geometry, atmospheric and ocean brightness temperature models. Calculated biases may be used for measurement correction and reprocessing. Recently, with the development of remote sensing and computer techniques, automatic extraction and update of road information is becoming true. Remote sensing images can not only provide the surface information in large areas, but also save the costs in human resources, materials and time. Additionally, the update cycle of road network is now much shorter than traditional method. Nowadays, accurate extraction of road information from satellite data has become one of the most popular topics in both remotes sensing and transportation fields. However, as there is usually huge information provided by remote sensing data, an efficient and accurate method to refine the data and extract the road is thus important in real applications, such as the road update and emergency rescue decision making. By combining the deep convolution network and image segmentation approach, this paper proposed a new solution for extraction road network from high resolution images. For doing this, a road class table was built according to the road design and construction specifications that made by transportation industry. Following that, the ownership probability of different road classes should be predicted through deep convolutional network at pixel-level and the corresponding task was then regarded as a specific image segmentation. In addition, to make the extracted road segments more realistic, a post-processing approach was also used to modify, connect and smooth the road segments. Experiments in this paper showed that, the proposed solution successfully distinct multi-type roads from complex situations. Furthermore, a more realistic road map could also be provided with a total accuracy of more than 80% in discriminable areas. Satellite precipitation estimates data are widely used for a variety of studies, including the hydrologic and climate modeling, weather forecasting, and agriculture management or extreme events prediction. However, satellite precipitation estimation is inevitably followed with errors which are caused by different factors, therefore it is essential to evaluate the relative errors of satellite precipitation data. A realizable method which can be used to quantify the relative errors in large-scale datasets is triple collocation. This method can objectively obtain the relative errors for at least three or more independent products. But before estimation of relative errors, the bias of the products relative to each other should be reduced or removed. This study tests the cumulative distribution function (CDF) matching approach which aims to reduce the bias among three precipitation products over the Netherlands. Afterwards, the triple collocation technique is applied to determine the relative errors of these precipitation products. The three precipitation datasets are, the Climate Prediction Center morphing method (CMORPH), the Precipitation Estimation from Remotely Sensed Information using Artificial Neural Networks (PERSIANN) and the gridded rain gauge data interpolated from in situ rain gauge measurement data provided by the Royal Netherlands Meteorological Institute (KNMI). The 2nd International Electronic Conference on Remote Sensing will be held from 22 March to 5 April 2018. ECRS-2 aims to promote and advance the exciting and rapidly changing field of remote sensing and contribute towards outlining the role of earth observation in monitoring the environment for a sustainable future. All proceedings will be held online at http://www.sciforum.net/conference/ecrs-2. The conference will be completely free of charge—both to attend, and for scholars to upload and present their latest work on the conference platform. There will be a possibility to submit selected papers to the e-conference related Special Issue of the journal Remote Sensing (ISSN 2072-4292; 3.244 (2016); 5-Year Impact Factor: 3.749 (2016); http://www.mdpi.com/journal/remotesensing) with a 20% discount on the APCs. ECRS-2 offers you the opportunity to participate in this international, scholarly conference without having the concern or expenditure of travel — all you need is your computer and access to the Internet. We would like to invite you to “attend” this conference by presenting your latest work. You will be able to present your work in the form of your proceedings paper, optionally you may also contribute a (video) presentation. Abstracts (in English) should be submitted by 17 December 2016 online at http://www.sciforum.net/login. For accepted abstracts, the proceedings paper can be submitted by 10 February 2018. The conference itself will be held 22 March-5 April 2018. We hope you will be able to join this exciting event and support us in making it a success. 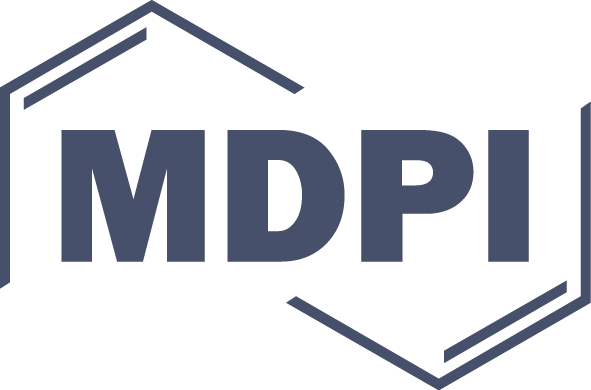 ECRS 2018 is organized and sponsored by MDPI, a scholarly open access publisher based in Basel, Switzerland. For information about the procedure for submission, peer-review, revision and acceptance of conference proceedings papers, please refer to the section "Instructions for Authors": https://sciforum.net/conference/ecrs-2/page/instructions. HAPTIC R&D CONSULTING stays focused both on private and public organisations, NGOs, universities, educational institutes and agencies offering various services related to European funded programmes such as Horizon 2020 helping them to access EU funds. We are pleased to invite you to submit an abstract and in case of acceptance your paper to this conference. All accepted papers will be published in ISPRS Archives. The ISPRS Archives are listed in the ISI Conference Proceedings Citation Index (CPCI) of the Web of Science, SCOPUS, and the Directory of Open Access Journals (DOAJ). Data (ISSN 2306-5729) is an open access journal on data in science, with the aim of enhancing data transparency and reusability. The journal publishes in two sections: a section on the collection, treatment and analysis methods of data in science; a section publishing descriptions of scientific and scholarly datasets (one dataset per paper). There is no Article Processing Charges (APCs) for well-prepared manuscripts submitted in 2018 and a first decision is provided to authors approximately 20.5 days after submission; acceptance to publication is undertaken in 5.6 days (median values for papers published in this journal in 2017). The journal is indexed in the Emerging Sources Citation Index (ESCI) - Web of Science. 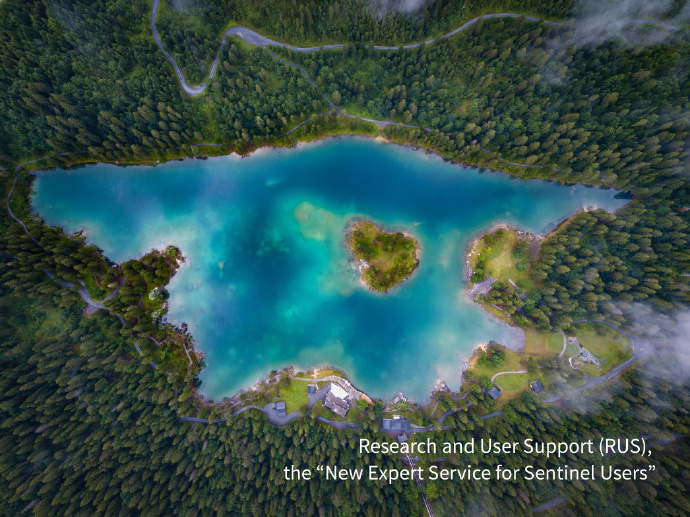 In this webinar, you will learn about basic methods of mapping waterbodies from space using Sentinel-1 SAR and Sentinel-2 Optical data. We will show you how to access the RUS Service and how to download, process, analyse and visualise the free data acquired by the Copernicus satellites using ESA SNAP Toolboxes. The ability to accurately map water surfaces is integral to many hydrological scientific and civil applications. Various methods exist and are used on operational basis. In this webinar, we will have a look at the basic methods applied to two types of EO data, Optical and SAR, and we will explore the advantages and disadvantages of each type. Audience: this webinar is addressed to users at all levels of knowledge, who have an interest in the topic. 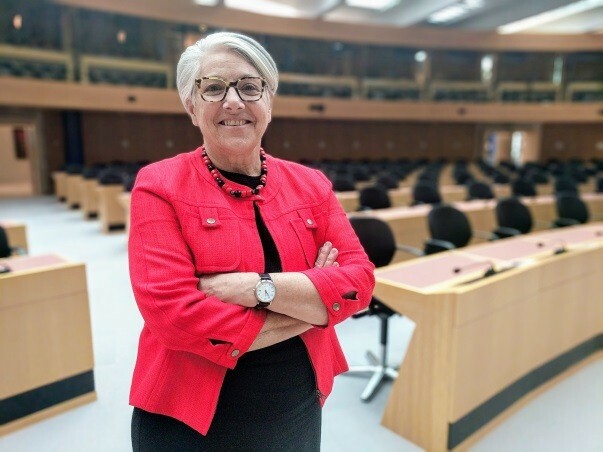 Barbara J. Ryan is Secretariat Director of the intergovernmental Group on Earth Observations (GEO) located in Geneva, Switzerland. 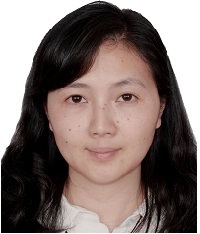 In this capacity, she leads the Secretariat in coordinating the activities of 104 Member States and the European Commission and 114 Participating Organizations that are integrating Earth observations so that informed decisions can be made across eight Societal Benefit Areas: Biodiversity and Ecosystem Sustainability; Disaster Resilience; Energy and Mineral Resources Management; Food Security; Infrastructure and Transportation Management; Public Health Surveillance; Sustainable Urban Development; Water Resources Management. Before becoming GEO Director in July 2012, Ryan served as Director of the World Meteorological Organization (WMO) Space Programme with responsibility for coordinating space-based observations to meet the needs of WMO Members in the topical areas of weather, water, climate and related natural disasters. Before joining WMO in October 2008, she was the Associate Director for Geography at the U.S. Geological Survey (USGS) in Reston, Virginia where she was responsible for the Landsat, remote sensing, geography and civilian mapping programs of the agency. It was under her leadership that implementation of the Landsat data policy was reformed to release all data over the internet at no additional cost to the user—an action that has resulted in the global release of more than 42 million Landsat scenes to date, and significant economic returns globally. Ryan holds a Bachelor´s degree in Geology from the State University of New York at Cortland, a Master´s degree in Geography from the University of Denver, and a Master´s degree in Civil Engineering from Stanford University. She has been awarded an honorary doctorate of science degree from the State University of New York at Cortland. She was recently named an Honorary Fellow of the American Geographical Society, and in January 2017, was one of 10 global Leaders to be named to the Geospatial World Forum’s Hall of Fame. The “New Platforms and Sensors” session will focus on the innovative orbital, airborne or marine platforms equipped with new and integrated sensor systems that are planned or soon to be operational. With the proliferation of Remotely Piloted Systems (RPAS/UAS/UAV/ drones, AUV), the remote sensing community is seeing an explosion of interest in data collection from these platforms. We encourage contributions that cover this exciting new platform development arena, as well as innovative integrated sensor systems to accompany those platforms. Innovative remote sensing applications which demonstrate the impacts of new platforms and sensors are also encouraged. Additionally, we invite contributions that highlight the newly operational employment of orbital satellite sensor systems at all spatial scales. Many nations and organizations are launching and operating new Earth monitoring systems, and are looking to expand the visibility of those systems for use by the community. The orbital Earth Observation (EO) realm is also being opened up to commercial enterprises, and is no longer just a domain for space organizations. With the development of SmallSats, MicroSats, and even larger platforms by the commercial community, we see a concomitant increase in interest to use these sensor system data sets for supporting a wide range of Earth system studies. We welcome your input to this broad-based session that will hopefully expose the community to the new innovative platforms and Earth Observation sensors that will evolve in the near future. 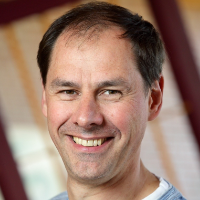 This session on Big Data Handling is intended to collate papers on the latest techniques to manage, exploit, process, and analyze big data in remote sensing applications. The session is expected to bring together experts from different research areas to discover and realize the values of big data in various remote sensing areas. As a result, different techniques and applications exploiting big data will be gathered as a first necessary effort towards the incorporation of this technology into the remote sensing field, and also help academia, governments, and industries to gain insights into the potential of using big data techniques and concepts in remote sensing applications. Large-scale image analysis is key to provide rapid insights and information in the world of big data and real-time intelligence and decision making. Image analysis comes in different forms and there has been extensive research on operational and research algorithms suited for a variety of applications—ranging from airborne surveillance to remote sensing and video analytics from space, to name but a few. 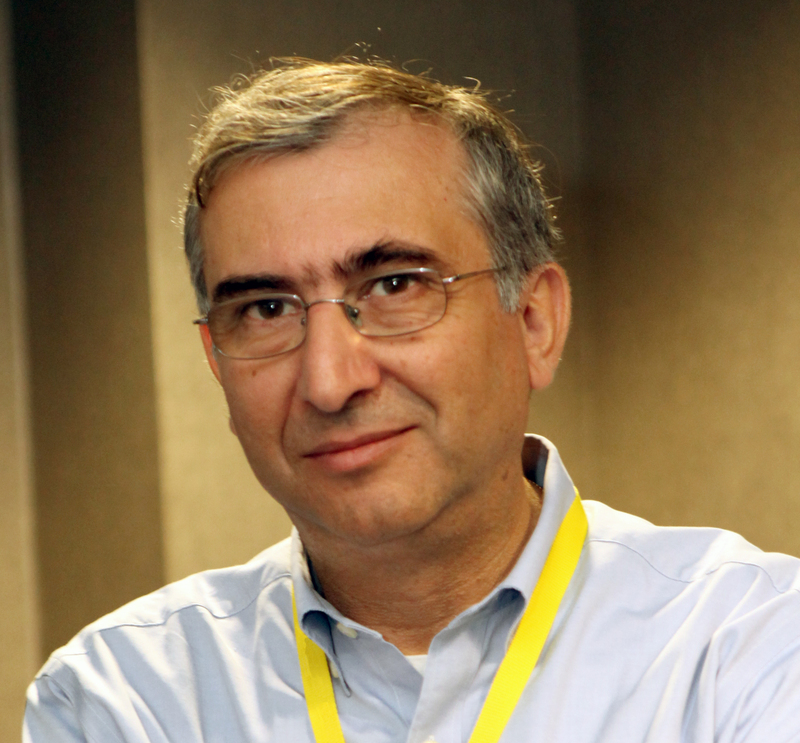 New image analysis methodologies can be submitted to this forum and may include advances in new algorithms for pattern recognition, feature enhancement, compression, computer vision innovations, including new scalable deep learning and machine vision algorithms, image fusion, image super-resolution, and topics that may include existing image analysis approaches for specific applications, highlighting computational complexity, inter-comparison of methods, sensor limitations and future challenges. The “Applications” session will focus on the specifics of remote sensing data usage in agriculture, forestry, meteorology, hydrography, land use planning, natural and anthropogenic disasters, change analysis and relevant research topics which are not limited to this list. We encourage contributions that cover examples of different remote sensing data (satellite based, air born, UAV) application in practice. Additionally, we invite contributions that highlight methodological aspects of remote sensing data usage at different spatial scales for mapping, monitoring, and evaluation of natural resources, including multi-sensor applications. We hope that, as a result of the work of our section, new promising tasks of the practical application of remote sensing data will be revealed. In addition, the effectiveness of remote sensing methods and approaches will be demonstrated, and confirmed. Validation of remote sensing products is fundamental for Earth Observation. The “Product Validation” session will focus on methods used to derive information on the spatial and thematic quality of remote sensing products at all scales. The current proliferation of satellites and sensors providing global imagery at different spatial resolutions has necessitated provision of a variety of remote sensing products that support the monitoring of events and processes on Earth. However, this profusion of new products is often not accompanied by protocols that help determine the quality of the products. Research is needed to establish protocols for product validation that can help users determine their applicability for Earth resource monitoring. This session welcomes submissions of work on the applicability of Earth Observation data for environmental monitoring with an emphasis on quality assurance and quality control of the resulting products. 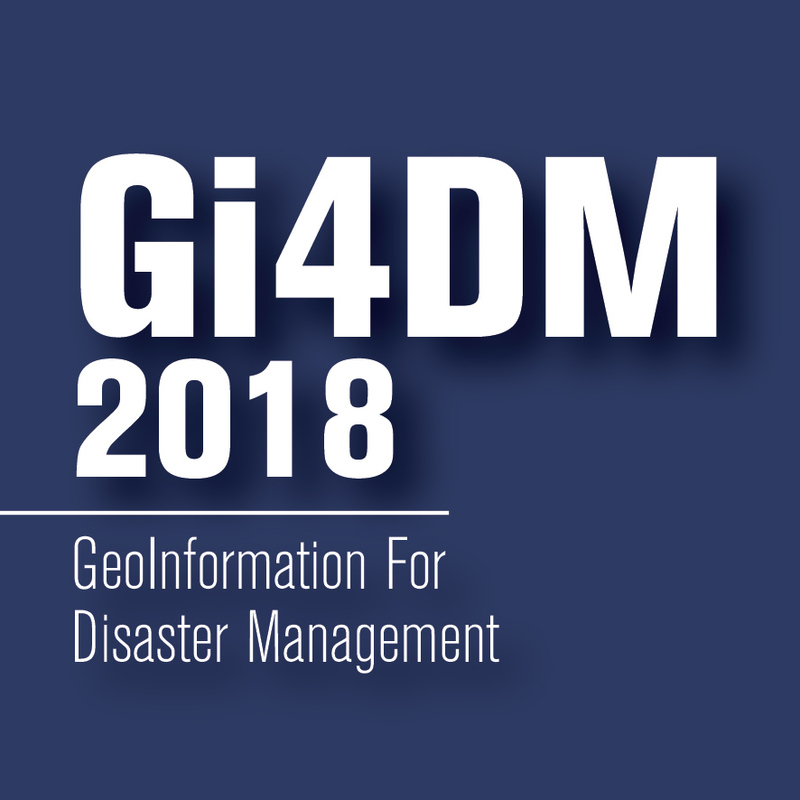 The main areas of interest of this section are: land, maritime, atmospheric, natural and anthropogenic disasters, change analysis, forest sustainability, food security/global crop monitoring, soil surface and subsurface applications and relevant research topics which are not limited to this list. In recent years, UAVs have undergone significant advances in equipment capabilities and now have the capacity to acquire high resolution imagery from many angles in a cost effective, efficient manner. UAVs are used in diverse remote sensing applications such as Earth observation, precision farming, cultural heritage monitoring, urban monitoring, forest management, fire monitoring, disaster prevention, search and rescue, security, mapping and monitoring of desertification industrial plant inspection, 3D mapping, and environmental studies and monitoring. With recent advances in technology, UAVs are also able to include new sensors, such as multispectral, hyperspectral, infrared and thermal cameras, lidar and other sensors.